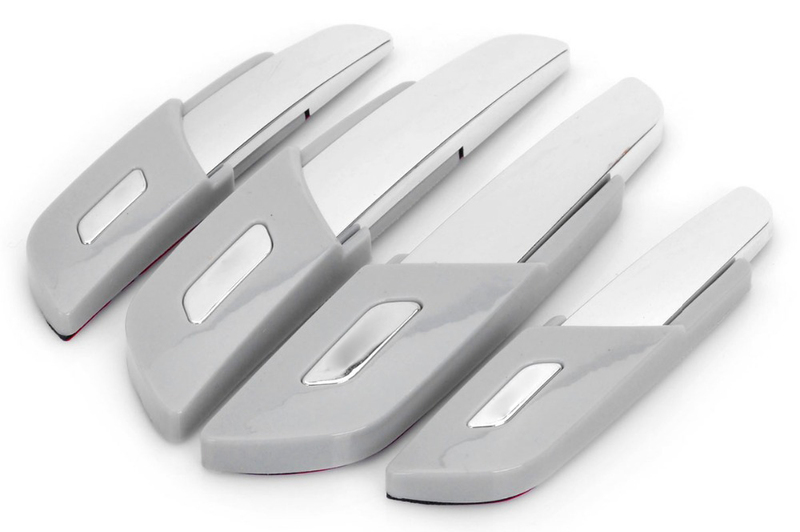 You’ve seen those small scratches around automobile door handles from jewelry, keys, or long fingernails and those small nicks on door edges from contact made when opening the door in tight spaces. We have the solution. We offer 3M film that protects your vehicle where you need it most – the automobile door handle cups and the door edges. By adding that extra layer of protection in the most commonly affected areas, automobile damage will be greatly reduced and keep your vehicle looking show room floor new.